Fending off competition from more than 3000 other competitors from 40 countries, Ke Ya (柯亞), founder of Keya Jam, won a Double Gold award for her Orange Blossom, Kumquat & Yellow Lemon Marmalade in the artisan and small producer category at the 2019 World's Original Marmalade Awards. 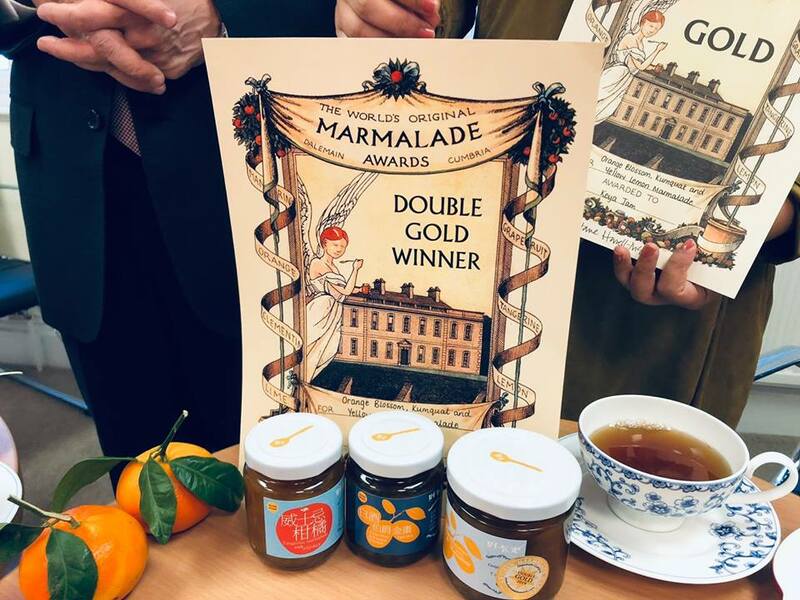 Although three other marmalades won Double Gold awards (the others being from the Netherlands and Syria respectively), hers was the only one to receive a full score of 20 from the judges. Ke Ya also visited the Taipei Representative Office in the UK, where she was welcomed by Representative David Lin.